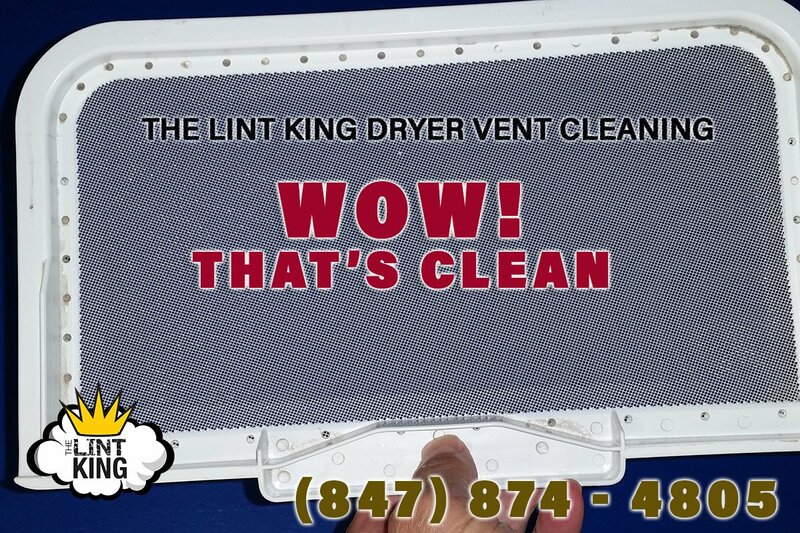 Posted on November 9, 2018 November 12, 2018 by The Lint King Inc.
First, of course, is to remove the lint trap from the clothes dryer. Then, with a dry brush remove all the loose debris like; lint, hair, and pet fur. Now that the lint trap is prepped, soak it in hot water for about fifteen minutes. Then with a bristle brush gentle work in some dishwashing soap on both sides of the screen. Let it sit and soak for about thirty minutes. 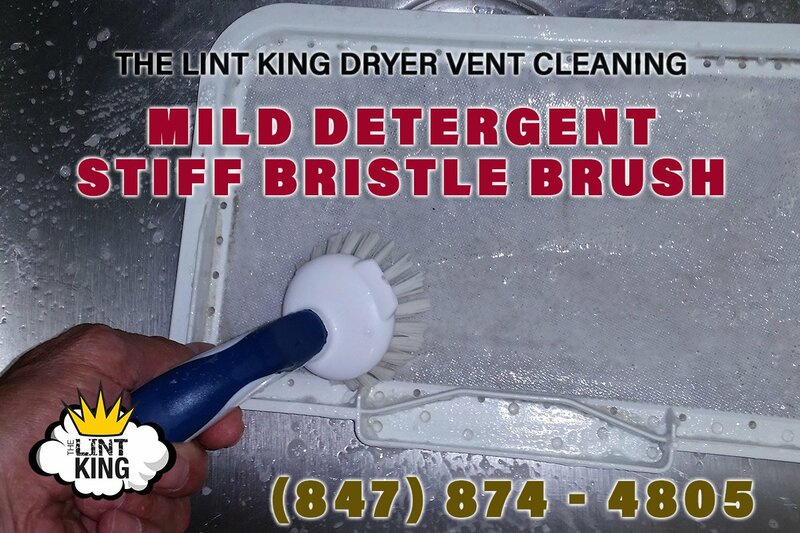 Rinse with hot water and examine the screen for any discoloration or filmy-residue. Let air dry before putting it back in the clothes dryer. 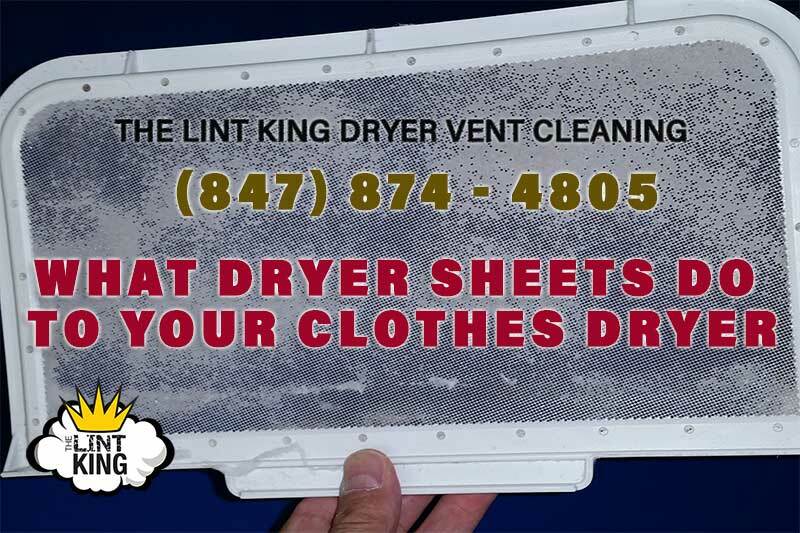 Dryer Vent Cleanout – Do I need to clean out my Dryer Vent?